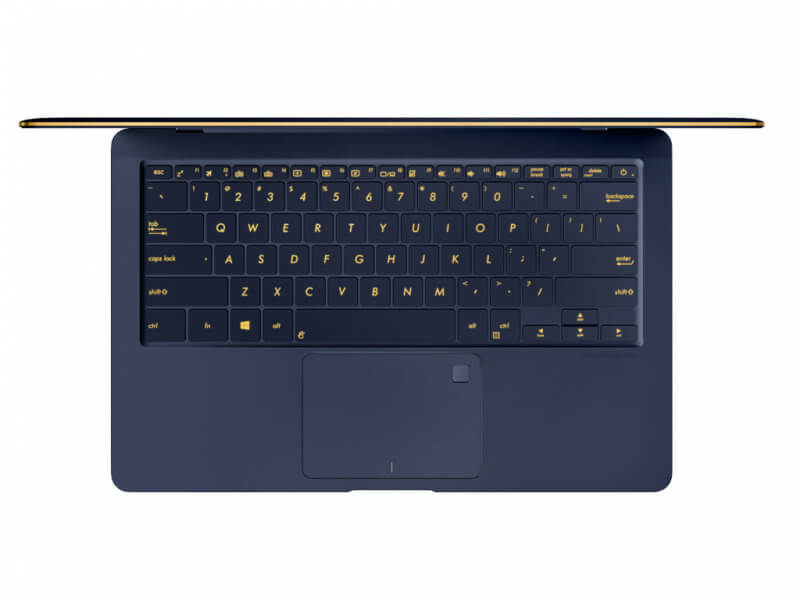 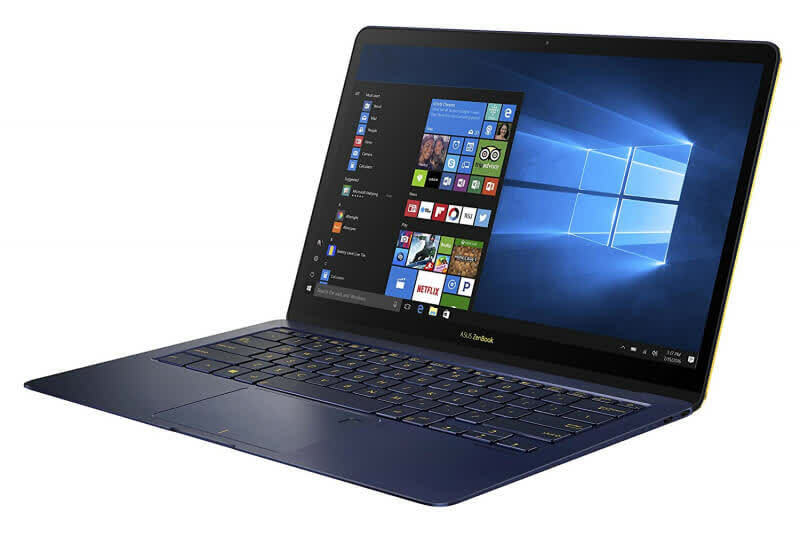 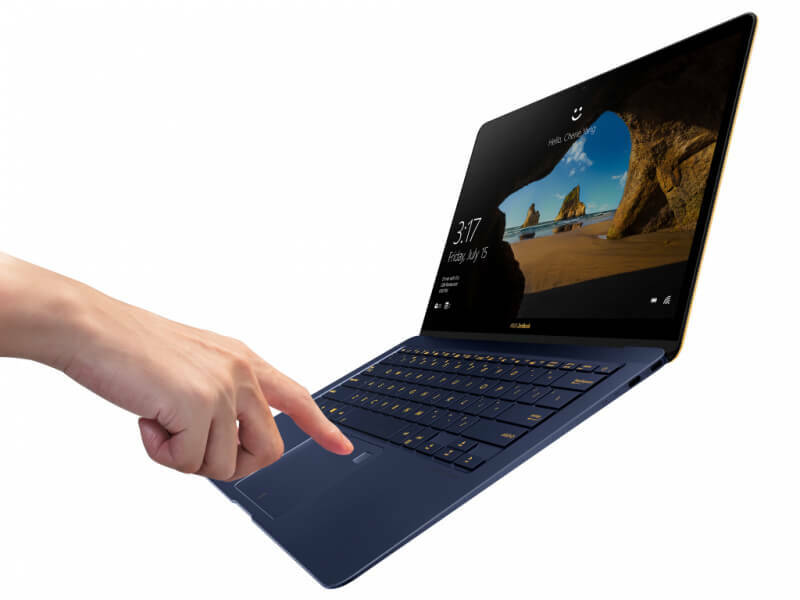 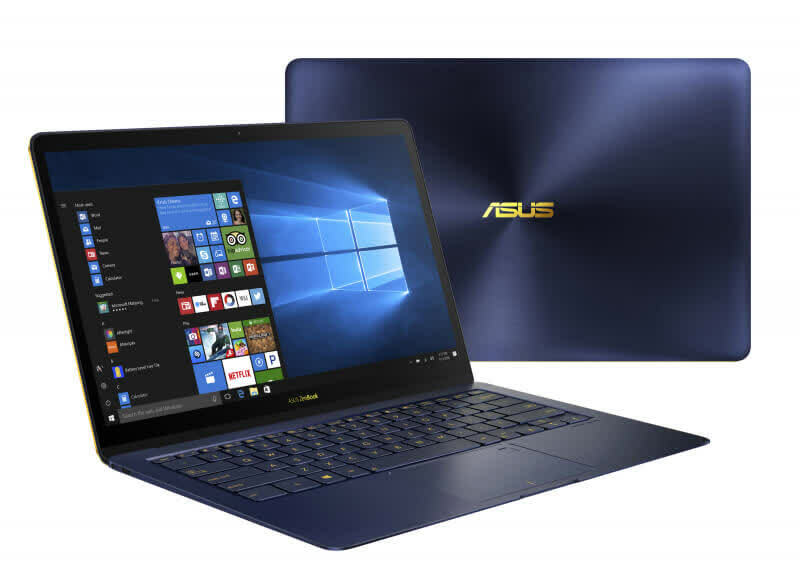 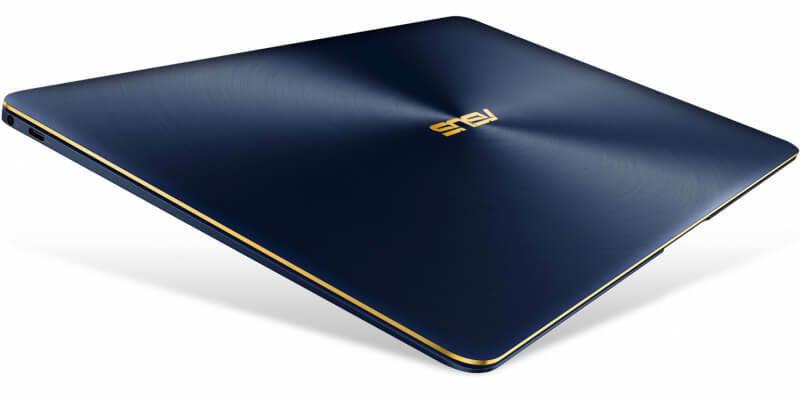 In the end, the ZenBook 3 Deluxe UX490UA offers the kind of excellent performance we expect from Kaby Lake-based Core i7 ultrabooks, and respectable battery life. 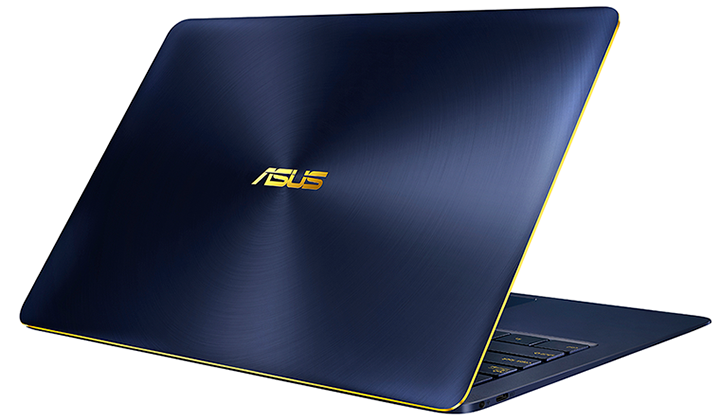 It’s a solid productivity machine that looks great. 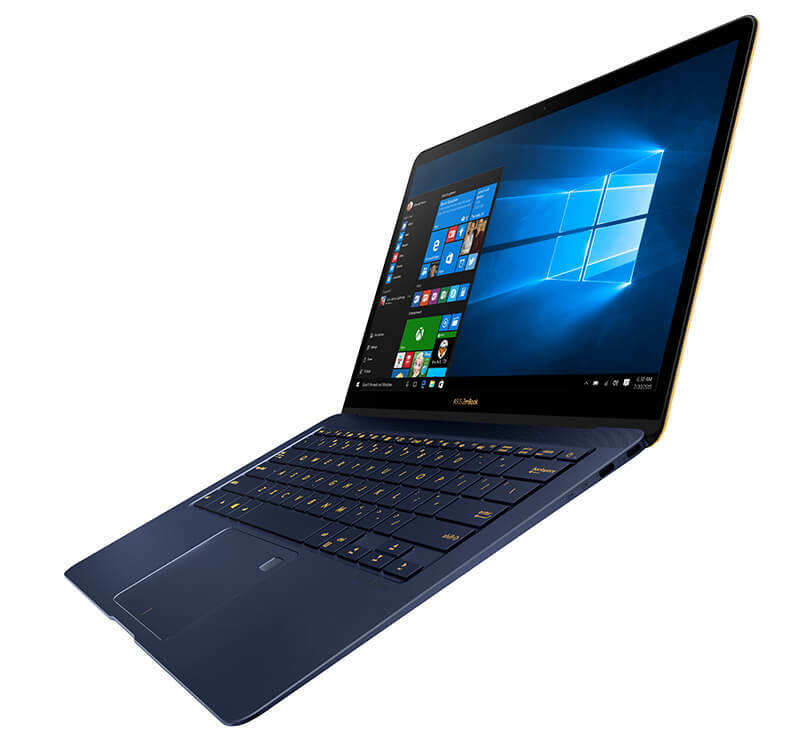 However, it definitely occupies a premium price space, and it’s hard to overlook the 1080p display and less than solid feel.